For millions of years energy has been coming down from above to planet Earth, with the purpose of raising the frequencies of our planet. With the dawning of the Golden Age – which began with the end of the Mayan Calendar on the 21st December 2012 – and its Golden Energy, things are starting to change. The Golden Energy and its materialisation power have been hidden deep inside the Earth for millions of years, waiting for us humans to be ready to use them in a constructive and positive way, for the benefit of the Earth and of mankind. Planet Earth is the epicentre of the integration of all energies and knowledge coming from the other planets in our solar system. The time is now right for Earth itself to take on the responsibility for future development here – and this is where the Golden Energy will play a major role. 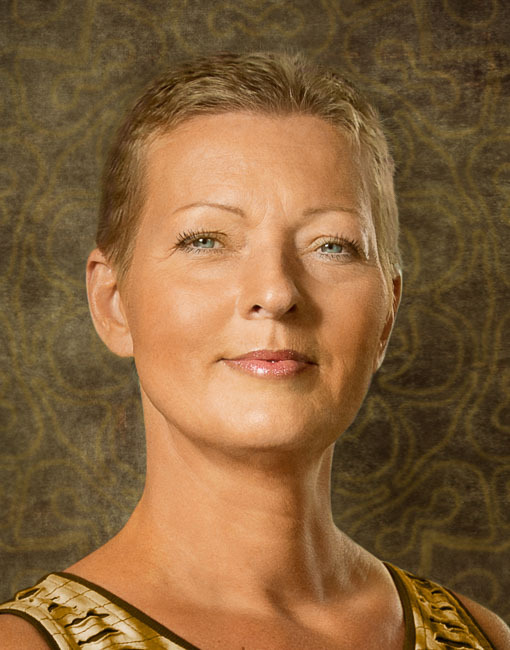 By activating the Golden Energy, you will help contribute to the Whole in the way you were born to do, by successfully living out your life purpose on a daily basis, using your spirit energy. This book will give you essential new insight as to how you fit into the bigger picture. 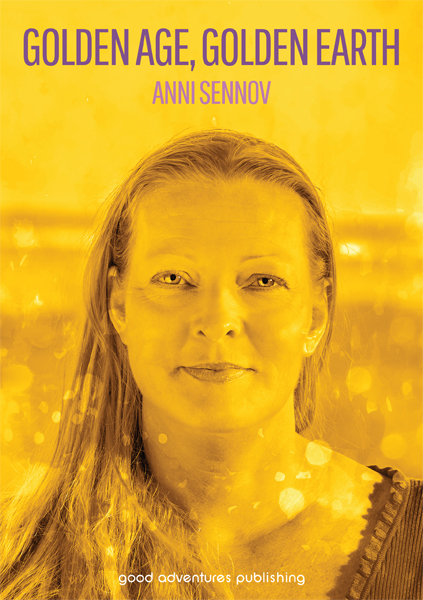 Scandinavian author, Anni Sennov, is highly clairvoyant on the spiritual level and she has, over the years, helped many spiritual seekers to find their different consciousness platforms in life, thanks to her books, courses, workshops, lectures, transformational webinars and personal consultations.